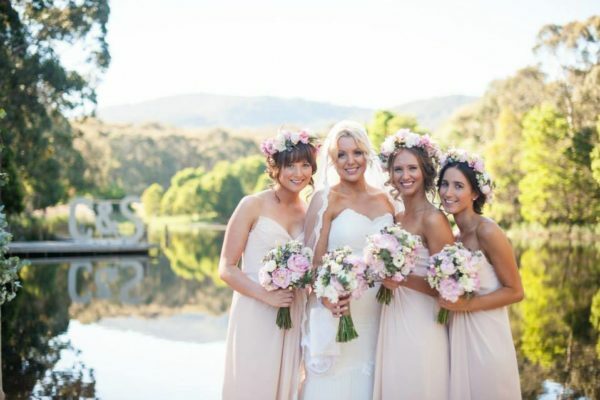 Cave Hill Creek provides the perfect backdrop for your destination wedding, and our friendly staff can tailor wedding packages to perfectly suit the requirements of you and your party, ensuring that your wedding at Cave Hill Creek is the happiest day of your life. 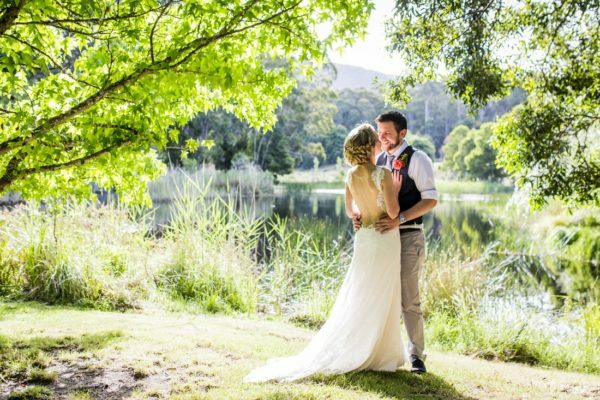 Your wedding guests have exclusive access to our picturesque property, with a stunning lake nestled beneath the majestic mountains of the Mt Cole State Forest. So, you’re thinking of having a relaxed wedding- your family and closest friends, all in one place having a truly memorable night, the food and the best Pyrenees wines and Ballarat beers there to compliment the night as you talk and dance your way around the room in a night of casual, relaxed sophistication, with an air of class and simplicity in a truly idyllic setting. 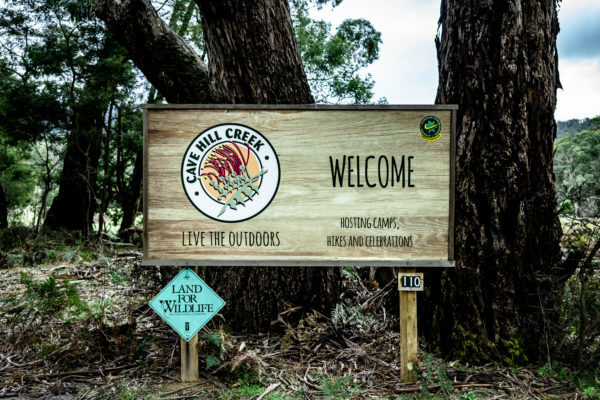 At Cave Hill Creek, we understand the importance of those truly special moments in life. That’s why the services we provide can be suited to whatever your dream of your special day is. 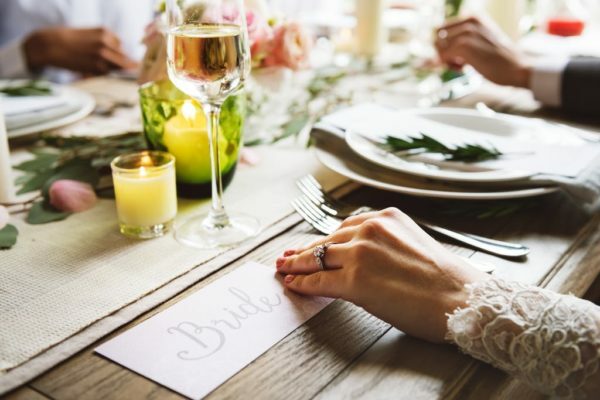 Whether it’s a formal event, black tie with top-tier catering, a sumptuous three course country wedding buffet or a relaxed garden party – we are here to make your day exactly the way you’ve always wanted. 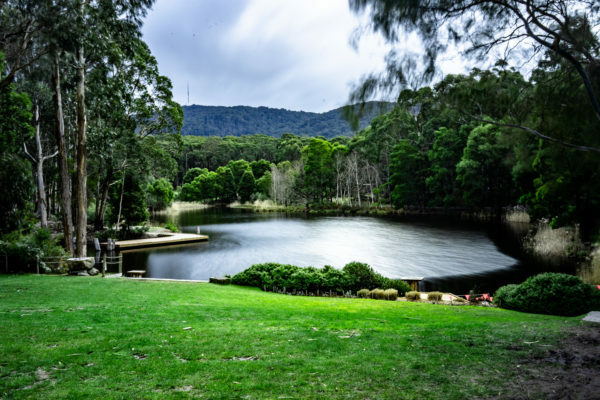 The grounds at Cave Hill Creek are simply stunning, forming a truly beautiful backdrop for whatever occasion you have planned.